We have been delivering real commercial outcomes for businesses since 2001. We design Responsive Websites, eCommerce, SEO (search engine optimisation), Google Adwords, quality Hosting, Graphic Design and other digital marketing solutions. We are the experts on your side, employs the best practices in web design and SEO techniques. 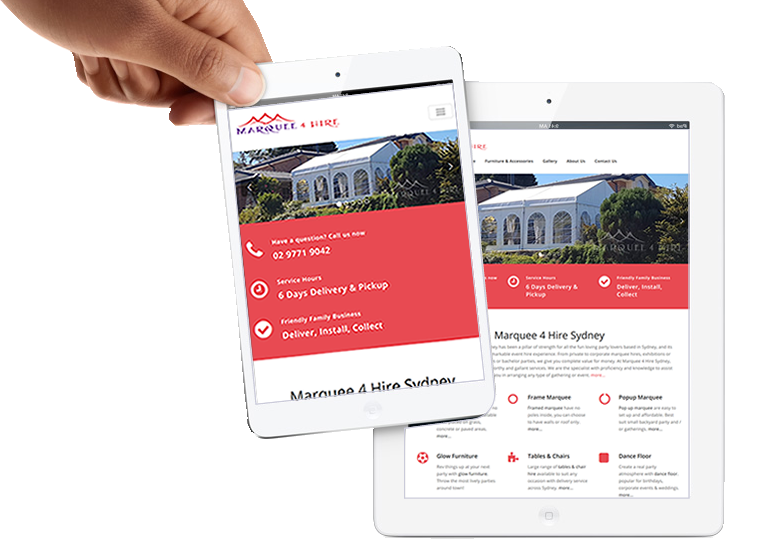 We design responsive websites that respond to the size of the desktop, mobile or tablet; are easy to manage, and most importantly search engine friendly. We ensure you will have a high return on your investment. This is where our design skills shine. Take your business online and drive more sales. Every business is different, we listen and dig deeper to understand your unique selling points. 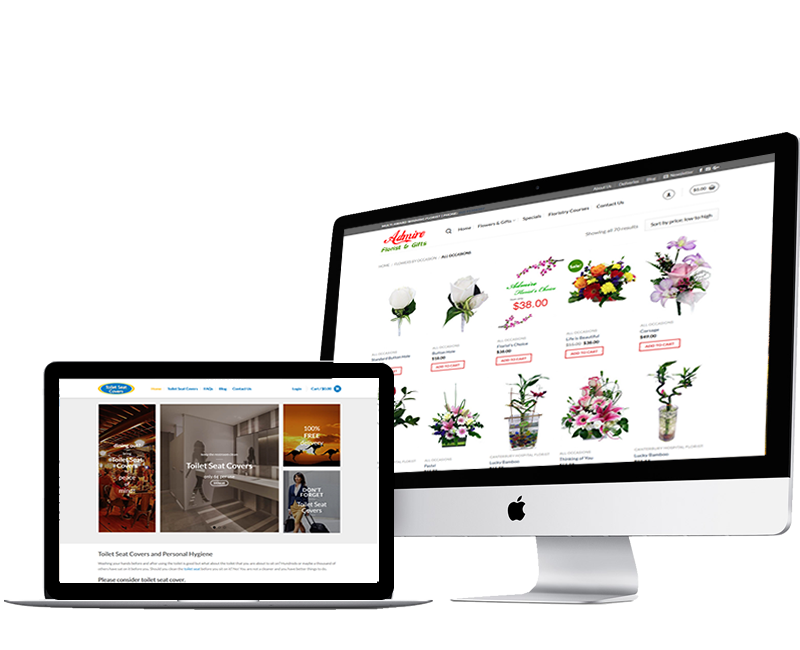 We then create a responsive eCommerce website that connect with your target audience and convert visitors into happy customers. Stand out online with an exceptional long term SEO strategies. SEO is the most cost-effective way to generate traffic for your business. We do our best to rank your site on top of Google organic search result with well researched keywords, driving more quality traffic to your website 24/7. Drive more traffic and leads to SEM. Raise awareness of your services / products, increase website traffic using Google Adwords advertising campaign. We strive to ensure our client’s get a great return on your investment. Google uses a multitude of factors to determine how to rank search engine results; website speed is one of the factors in search ranking. Hence, choosing the right hosting company that will host your website in Australia becomes critical. Our hosting data center is located in Fujitsu data centre Melbourne, with the highest grade equipment and infrastructure that delivers super fast content delivery speeds. Our hosting services are not only faster is exceptionally secure, free of malware and offers on site and off site daily backups so you can be confident that data is in safe hands, so you can concentrate on growing your business. Every country has its domain extension, which forms the world wide web. The Australian domain extension .com.au and .net.au are popular choice for businesses. 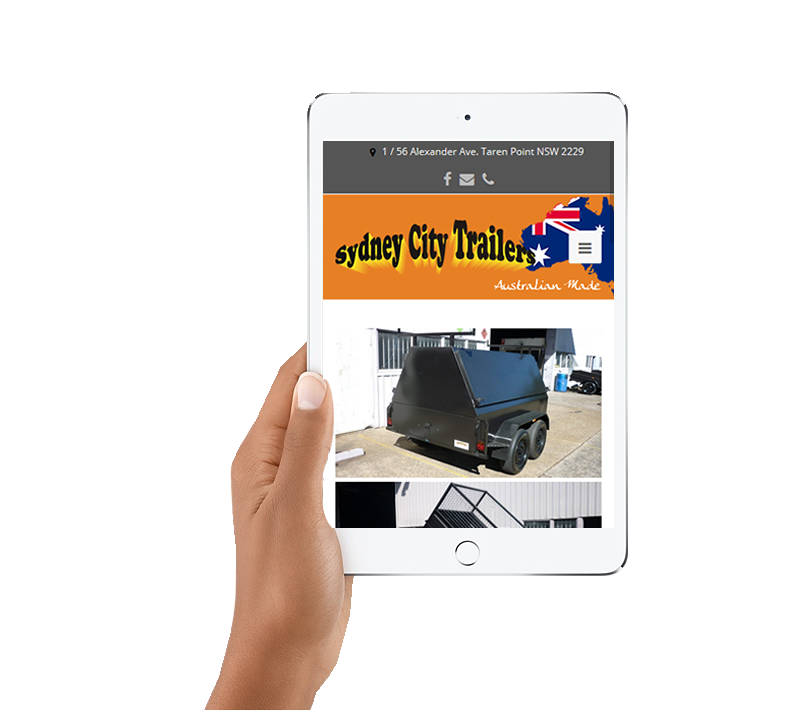 Domain extensions for Australian cities – .sydney and .melbourne has recently become very popular for locally targeted businesses. 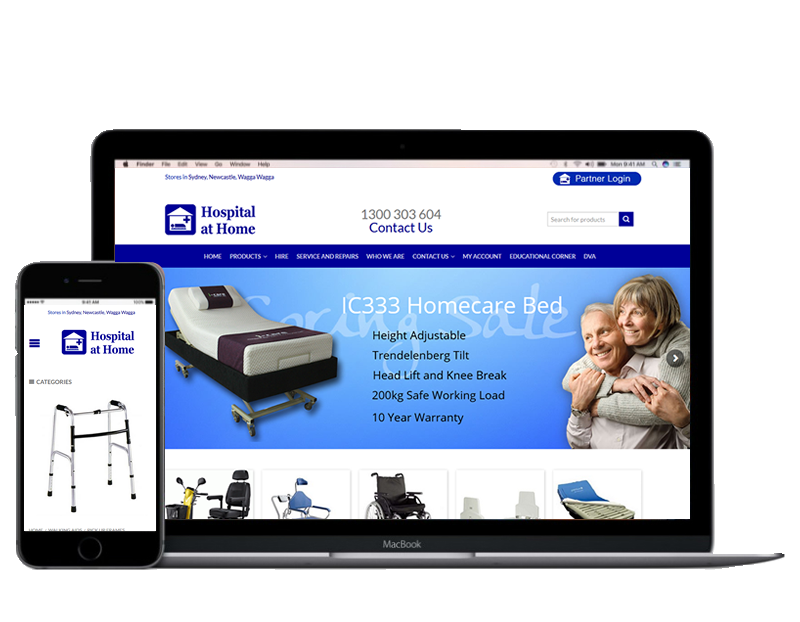 If you are setting up a new website, Oz Web Design Hurstville can help you choose a suitable domain, or manage your domains for your immediate or future use. Keep your business looking its best with our full service graphic design and print management. We offer Logo Design, Brochure, Business Card, Letterhead, Point of Sale Display, Banners and all graphic design and printing management.